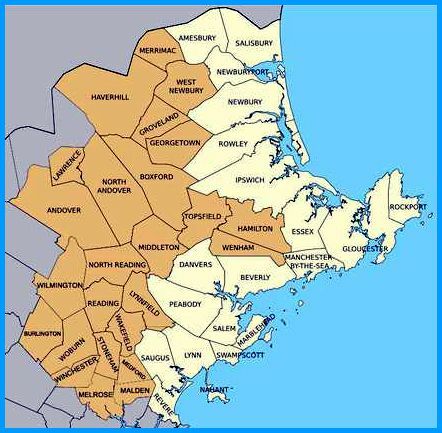 Ludwig's Limousine is proud to have been serving the greater North Shore area of Massachusetts for over three decades. We have achieve this success by proving our clients with exceptional services and a variety of vehicles to meet every need. Our great relationships extend beyond the client. Whether your need a restaurant, hotel or wedding venue, we can be of service. We have begun the process of supporting those who have been long established with us by developing individual pages for our service areas. Your will see this section grow with each passing month, but feel free to call us at 978-777-2447 or any one of our garages.